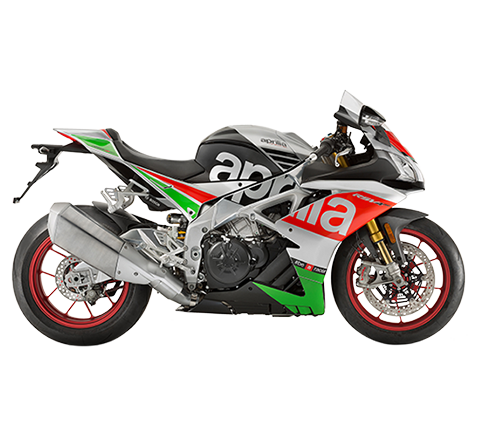 THE FIRST THREE-WHEELED VEHICLE IN THE WORLD WITH ABS BRAKING AND ASR TRACTION CONTROL. LARGER WHEELS, NEW PMP SYSTEM TO CONNECT YOUR SMARTPHONE TO THE MP3: INCREASED COMFORT, SAFETY AND RIDING PLEASURE. NEW FRAME, NEW DESIGN, ADVANCED DRIVETRAIN FOR IMPROVED PERFORMANCE AND CONSUMPTION. ROBERTO COLANINNO: "THE MP3 THREE-WHEELED SCOOTER IS THE PERFECT EMBLEM OF WHAT THE PIAGGIO GROUP CAN DO AND WILL CONTINUE DOING MORE AND MORE IN THE FUTURE"
The new and advanced version of the most famous and bestselling three-wheeled scooter in the world, with more than 150,000 units sold worldwide, made its début on the streets of Paris. Paris, 16 May 2014 - On the streets of the French capital the new Piaggio Mp3 500 was introduced, the revolutionary three-wheeled scooter which has been immensely popular since its inception and has enjoyed a success measured by the 150,000 units sold worldwide thus far. Piaggio Mp3 created a completely new market segment and rewrote the rulebook on urban mobility, introducing levels of safety and riding pleasure never before seen. 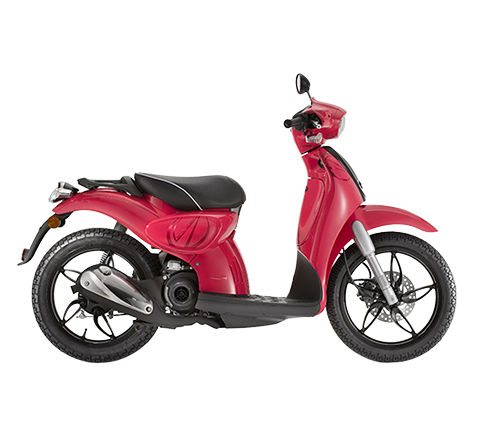 The success of the Piaggio Mp3 is partly due to the exclusive Piaggio independent and tilting front wheel technology that the leading European Group was the first to develop and distribute in order to combine automotive type safety with practicality, user-friendliness and fun typical of the two-wheeled world. 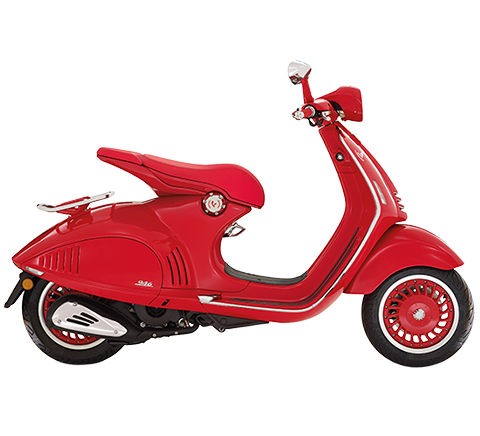 The Piaggio Mp3, rightfully considered the link between the car and scooter worlds, is now completely revamped with a brand new sleek and sporty design, new technical specifications and an exceptional control electronics package which further increases its safety and riding pleasure characteristics. 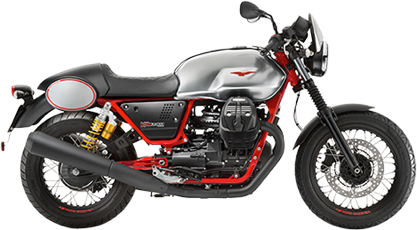 During the first three months of 2014 the Piaggio Group was able to take advantage of the positive trend in the European two-wheel market which, from January to March of this year, actually registered about a 13% increase after a downward trend for 24 consecutive quarters. We were reminded during the presentation of the Mp3 in Paris that the Piaggio Group is an absolute leader in the two-wheel continental market with more than 15% of the market share, and it is a leader in the scooter segment with more than 26% of the European market, a share which has increased slightly with respect to the first quarter of 2013. 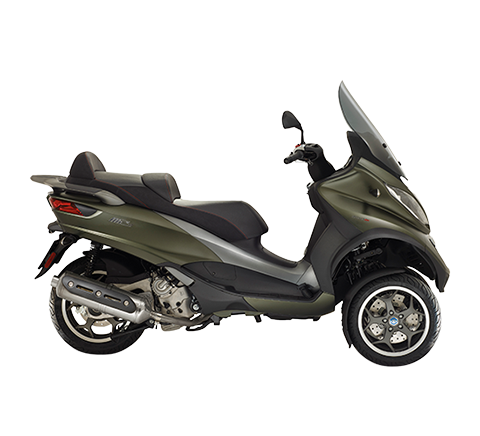 Also in the scooter segment, the Piaggio Group is "number one" in Italy (market share of 31.6%) and in markets such as Germany (35.6%), France (22.9%), Holland (26.8%), Belgium (24.3%) and Spain (20.6%). For the revolutionary Piaggio three-wheeled scooter the most important European markets are France (where more than 70,000 Mp3's have been sold so far since it was launched) followed by Germany, Italy, Great Britain, Spain and Holland. Piaggio Mp3 is the market leader in the GT scooter segment in France, holding 29.1% of the market share, in Germany with 24.4%, and in Great Britain with15.9%. The new Piaggio Mp3 was unveiled in Paris by the President and CEO of the Group, Roberto Colaninno, as well as by Stefano Sterpone, EMEA and Americas sales director, Leo Mercanti, two-wheeled product marketing director and Andrea Benedetto, two-wheeled product development director. Legal to drive with a simple car driver's license, the new Piaggio Mp3 is available in the Sport and Business versions and it is the first three-wheeled vehicle in the world to boast an antilock braking system (ABS) integrated with ASR traction control (Acceleration Slip Regulation), a Piaggio Group exclusive and technological first. The diameter of the front wheels has been increased, going from 12 to 13 inches, as has the diameter of the brake discs in order to guarantee unparalleled road holding, all to the advantage of safety. The new frame optimises stability at high speeds. The 50 litre capacity of the new helmet compartment, able to hold two flip up helmets, imply the possibility of travelling beyond the metropolitan boundaries, even with a passenger riding pillion, who will appreciate the larger seating space and the convenient retractable footrests. The new Piaggio Mp3 has been radically revamped in terms of aesthetics: the work done by the Piaggio Style Centre benefits not only the shapes, modern and sleek, but also painstaking attention to the finishes, down to the tiniest detail, including the new wheel rims, the LED light clusters and the extremely complete dashboard, just to name a few. 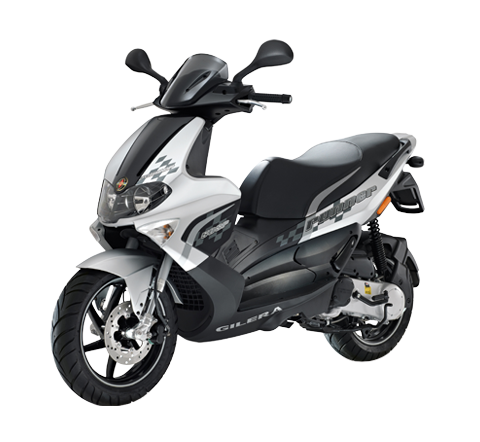 The 500cc engine also underwent in depth changes to the timing, intake, exhaust and automatic transmission, all aimed at making the already excellent power (Piaggio Mp3 500 is the most powerful three-wheeled scooter in its category) and the generous torque even more usable, cutting down on noise and reducing fuel consumption. 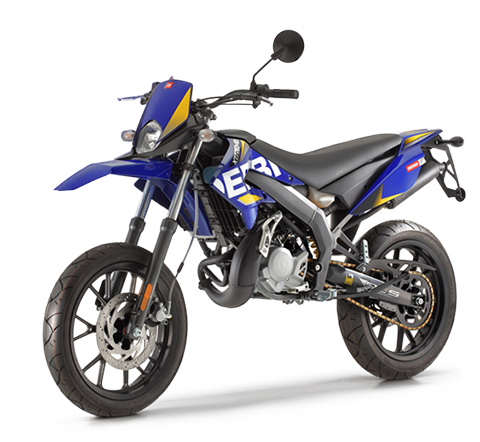 Thanks to the use of the electronic Ride-by-Wire accelerator extremely smooth acceleration was achieved, as well as the addition of an Eco engine map that can be easily selected by the rider in order to guarantee even lower fuel consumption. Another top of the line Piaggio exclusive is the Piaggio Multimedia Platform, a system that allows a smartphone to be connected to the on board electronic system, transforming it into a multi-functional tool, an actual computer capable of simultaneously displaying information such as speedometer and tachometer data, but also engine power and torque, longitudinal acceleration, instant and average fuel consumption, average speed, battery voltage and much more. Using the smartphone connected to the Piaggio Multimedia Platform you can also view maps and routes, as well as identifying points of interest such as petrol stations and service centres and monitoring the condition of your tyres. The elegance of the Piaggio Mp3 500 Business is highlighted by the two available colour schemes: Bianco Iceberg and Nero Universo, whereas the Mp3 Sport comes in three colour schemes: Nero Carbonio, Argento Cometa and Blu Laguna.